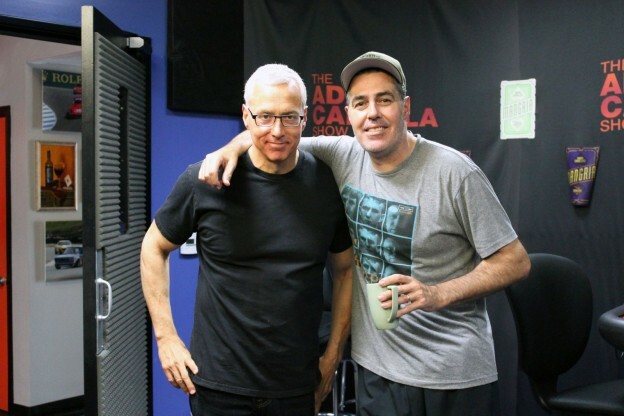 Adam and Drew open the show discussing a letter that came into the Carolla studios with a plea from a listener’s wife and how the contents of that letter may impact families in general. They also examine a video of some recent comments given by Maxine Waters at a funeral of all places and they go to the phones and help out some listeners with their questions. This entry was posted in Podcast on September 25, 2017 by Chris Laxamana.